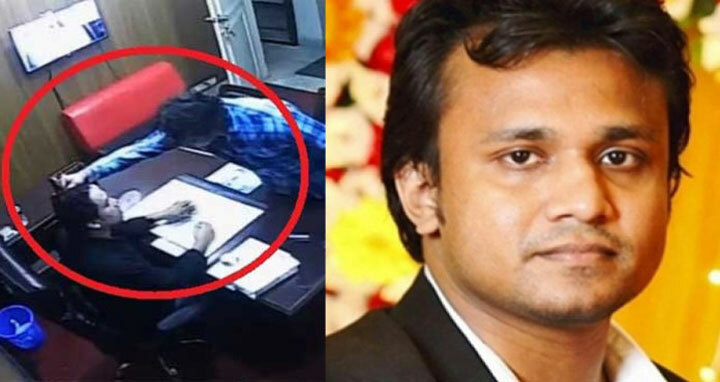 Dhaka, 4 June, Abnews: A Chattogram court on Monday sent general secretary of Chittagong city unit of Bangladesh Chhatra League leader Nurul Azim Rony to jail in a case filed for assaulting a college principal and demanding extortion, UNB reports. Additional chief metropolitan magistrate Osman Goni sent him to jail his denying his petition for extending bail time. Osman Goni filed the bail petition as his four-week bail expired today, said Kazi Sahabuddin Ahmed, assistant commissioner of Police (prosecution) of Chattogram Metropolitan Police. Jahid Khan was allegedly assaulted by Nurul Azim Rony on March 31 at Chittagong Biggyan College in Chawkbazar area. Rony allegedly assaulted the college principal for ‘realising extra money from HSC examines’.